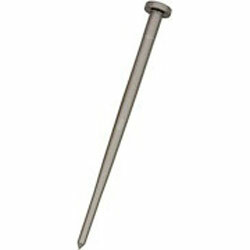 Replacement packing for use with the EZ-Just mixture screw or stock mixture screw. 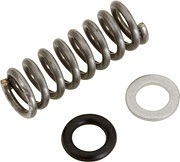 Includes the Viton® o-ring, washer, and spring that can be lost when removing the original mixture screw. These repack parts are a CVP exclusive and not available from the factory. Fits Harley Keihin 'Butterfly' and CV style carburetors 1981-2006. Note that in areas now using Ethanol as a 10% fuel additive, replacing the original rubber o-ring under the mixture screw with a Viton® o-ring can prevent possible failure. 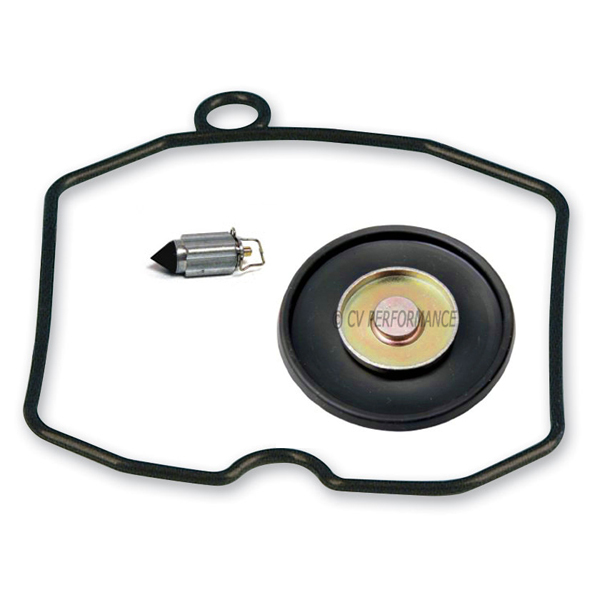 Early factory o-rings will not withstand added Ethanol or other fuel additives for extended periods. 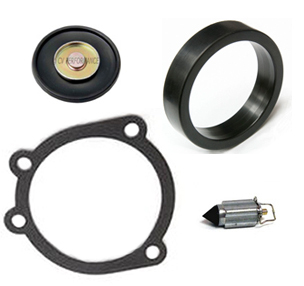 CVP was the first to offer the original mixture packing kit and also the only company to use the higher quality Viton® o-ring. Be aware that other components used in motorcycle fuel systems are not designed to be used with fuel exceeding 10% Ethanol. 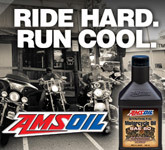 It is recommended to avoid using E85 fuel on carbureted Harley motorcycles. 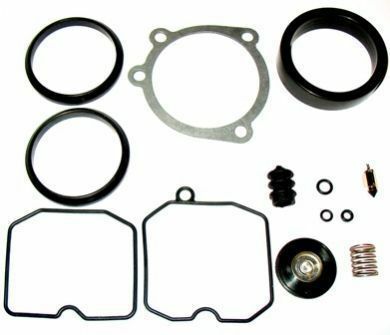 *CV Performance has only tested the mixture packing kit on early Harley butterfly, CV40, CVK40, and select CVK36 carburetors. Successful use on other smaller Keihin CVK models is not guaranteed in all circumstances and therefore not covered under our return policy. 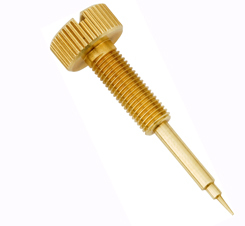 Washer - Keihin is brass, this one is not. Response from CVP: Thank you for your review. To clarify, the removed o-ring may have become swollen from fuel additives or was previously replaced with a non-metric seal. 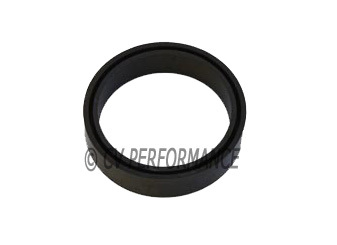 The exclusive Viton o-ring from CV Performance will resist fuel additives and not swell. We custom make our washer from stainless steel just like the one originally installed from the factory. The washer placed between our stainless steel spring and o-ring should never be brass or any of the other material sometimes sold by others. In all likelihood a previous shop or owner installed non-standard parts in place of the factory Keihin parts. Perfect fit 4 days to arrive in Queensland Australia very happy. Was great that they had this kit and the EZ-Just Mixture Screw both made my shopping one stop for everything to do with the CV carb. Instructions were great, received quickly and the communications by e-mail was excellent.